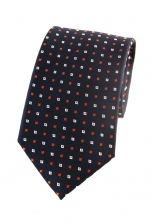 Sometimes a dash of colour makes all the difference, as our Dylan spotted tie shows. 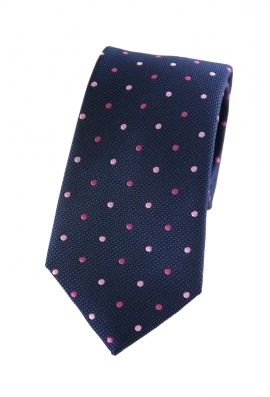 The navy shade is neatly adorned with light and dark pink dots - just the right amount to lift it up without overdoing it. 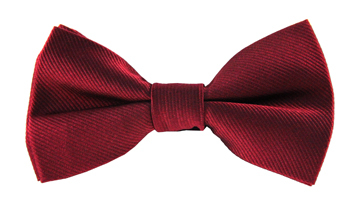 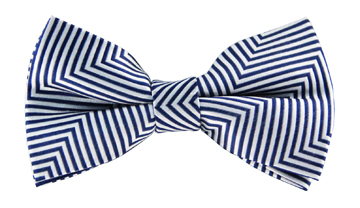 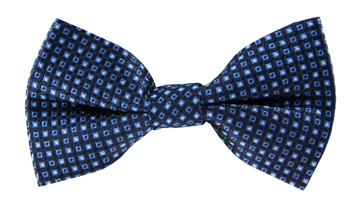 Be it a wedding, graduation or simply the office, this tie will always make you look like a gentleman.